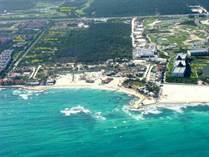 You will find the residential LOTS in the AREA Playa Paraiso to PLAYA DEL CARMEN to Sian Ka'an Tulum. Lot Size 18029 sq. 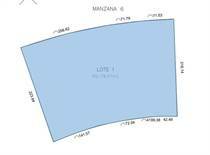 m.
Lot Size 12333.84 sq. m.
Lot Size 3891.51 sq. m.
Lot Size 945 sq. m.
Lot Size 840.62 sq. 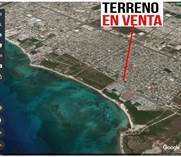 m.
"Investment in the Center Maya "
Lot Size 69179 sq. m.